Who doesn't love a good game of Scoot? 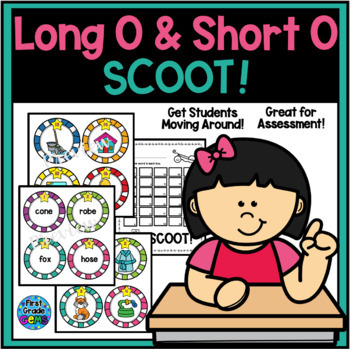 Use this fun activity to help your students practice long and short o sounds. They will be recognizing the difference between long and short o in no time! I love how this game gets my students up and moving around while learning at the same time! 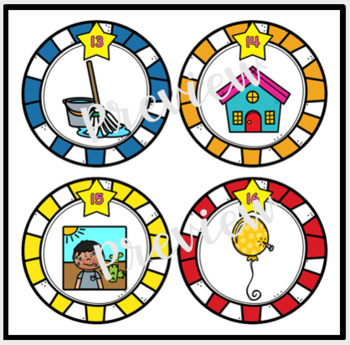 After playing Scoot with your class you can place these cards into a Literacy Station for a sorting activity! 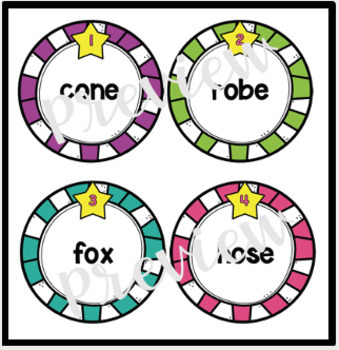 Use the cards in your small groups as a concentration game! 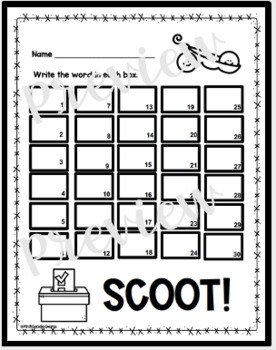 Get ready, get set, SCOOT!